THERE is no better way to enjoy the FIFA World Cup 2014 than with a group of friends in the comfort of your own home. Kuali and StarMetro show you how to throw a memorable party with these simple but delicious snacks. 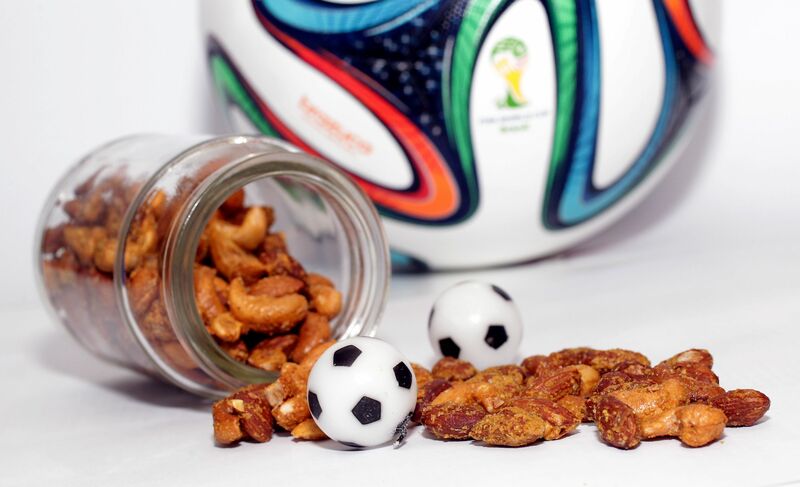 Not only will they keep hunger and sleepiness at bay during the early hours of the morning, these tasty tidbits will also give everyone the energy they need to cheer on their favourite teams all night long. 1. 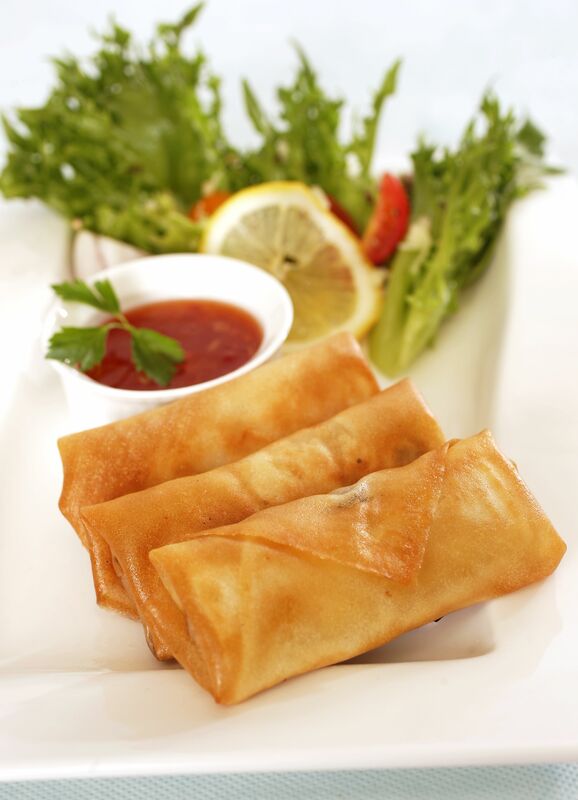 Mushrooms, Chicken and Cheese Spring Rolls. Click for recipe here. 2. 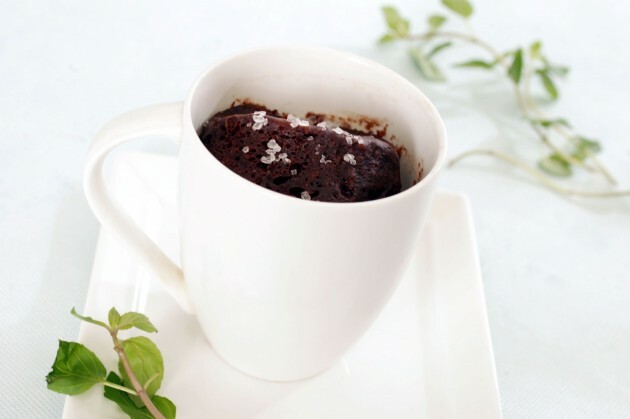 Chocolate Hazelnut Mug Cake. Click for recipe here. 3. 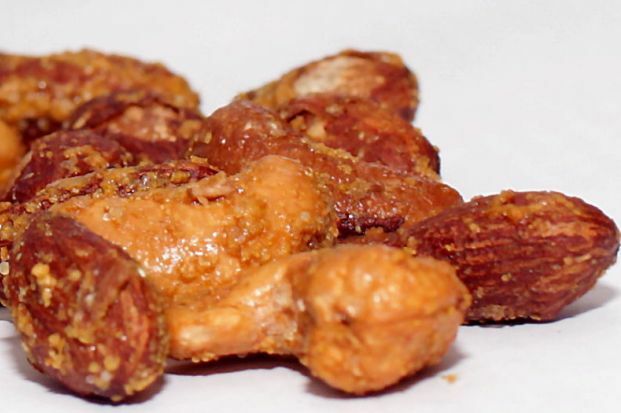 Garlic Nuts. Click for recipe here. 4. 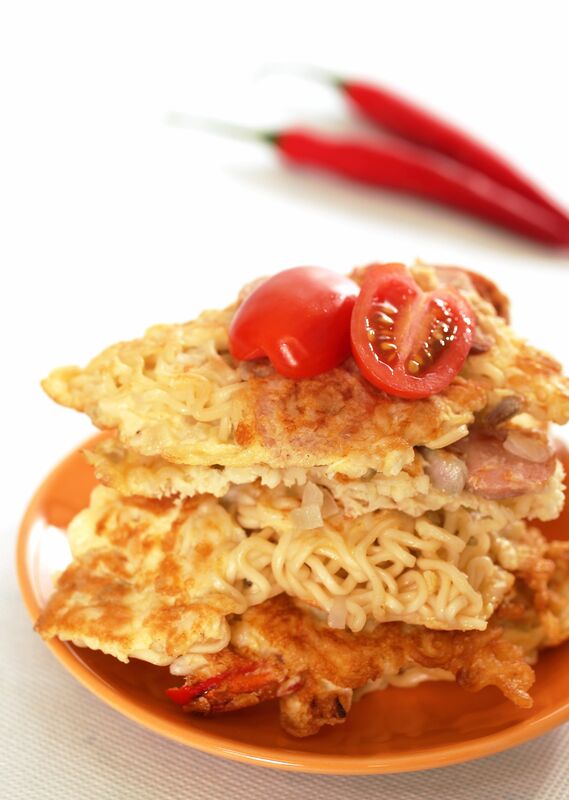 Murtabak Mee. Click for recipe here. 5. 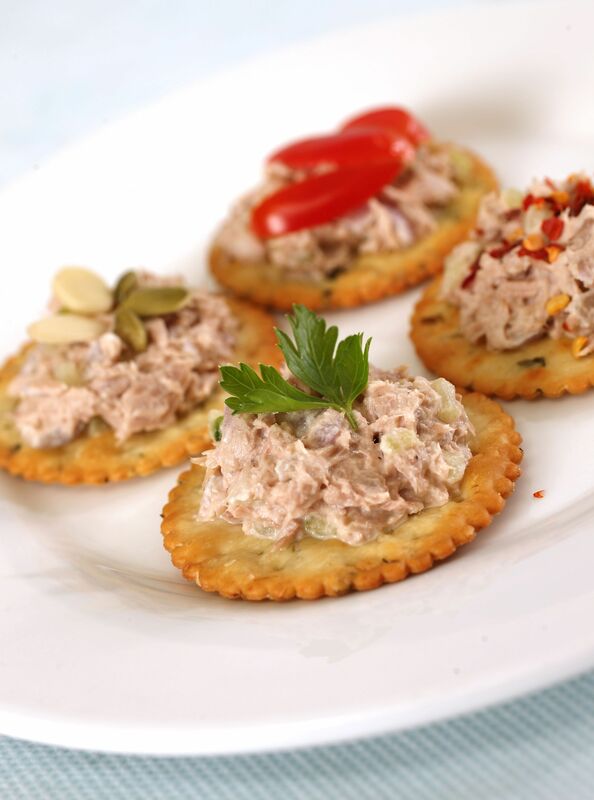 Tuna on Crackers. Click for recipe here. 6. 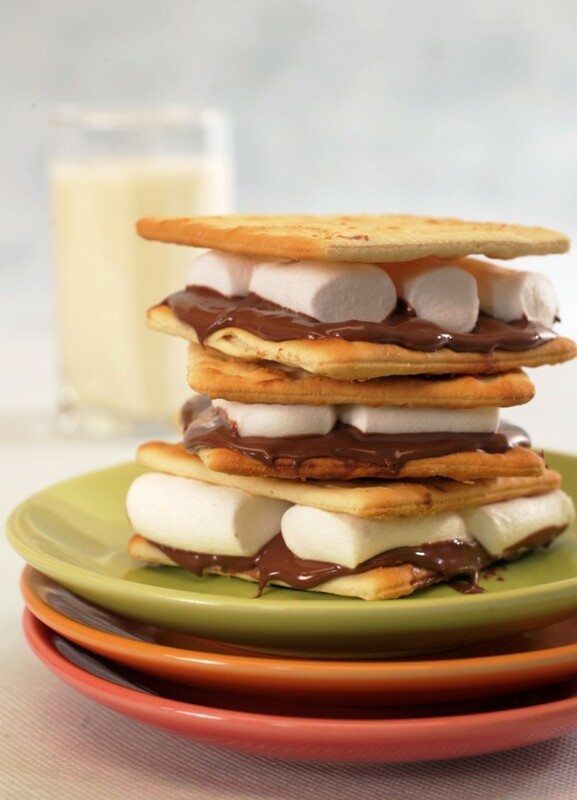 Smores. Click for recipe here. 7. Spiced Almonds and Cashew Nuts. Click for recipe here. 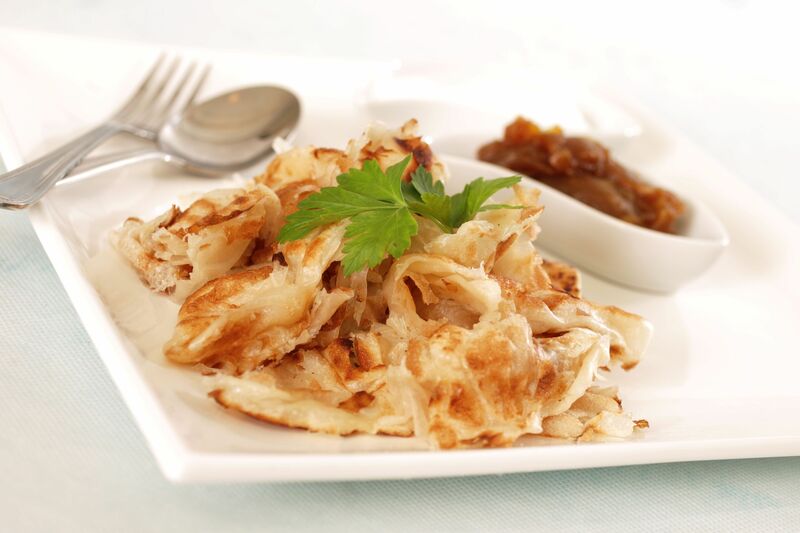 This simple yet delicious Malaysian favourite is usually eaten with dhal curry. For a sweet treat, just buy the roti canai from your favourite mamak stall and sprinkle some sugar, spread kaya or even condensed milk on it. 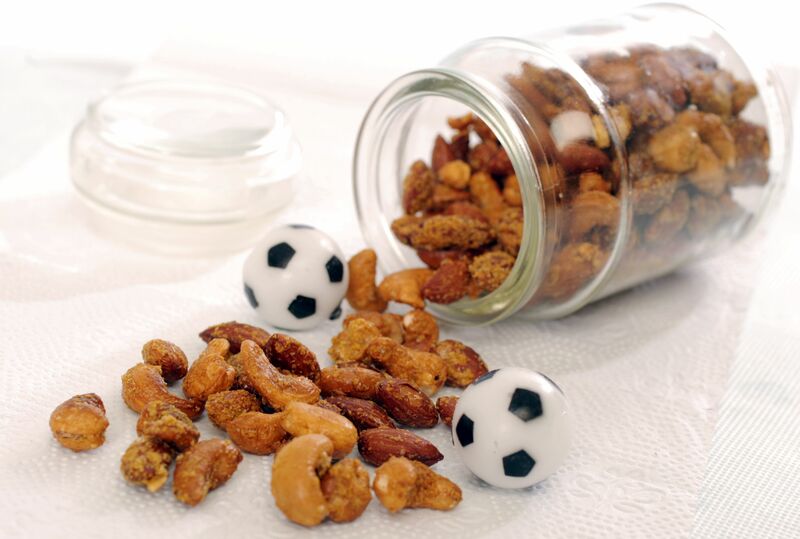 This snack will definitely keep your tummy full for those long nights. 9. 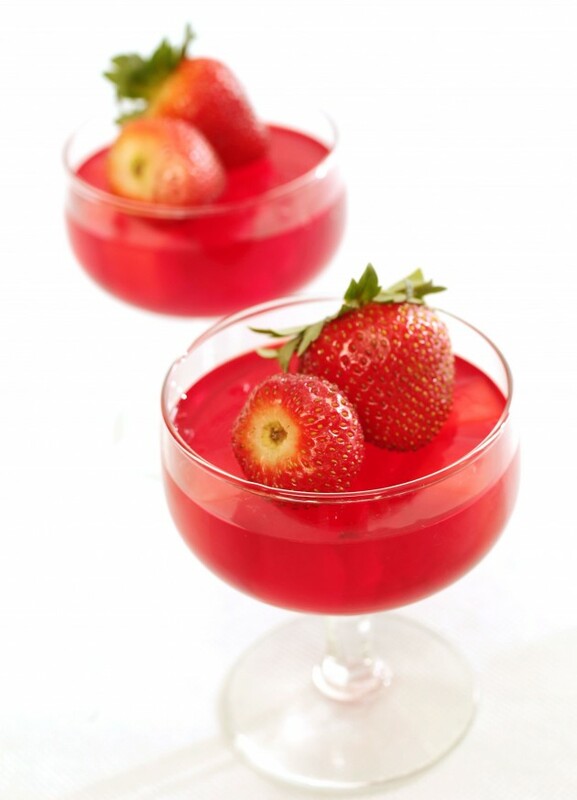 Strawberry Jelly with Nata de Coco and Longan. Click for recipe here. 10. French Toast. Click for recipe here. 11. 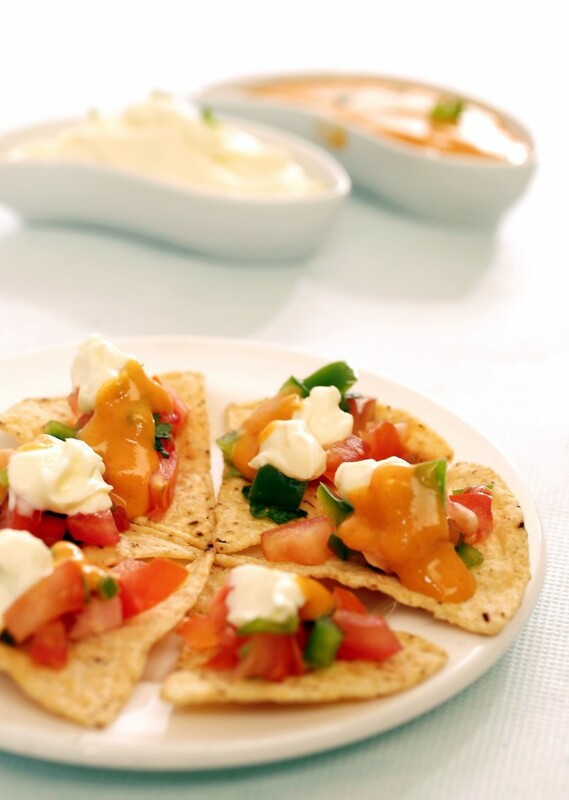 Nachos with Chunky Salsa. Click for recipe here. 12. 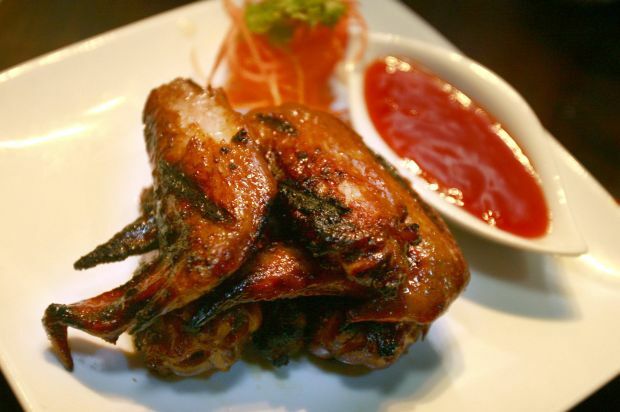 Chicken Wings. Click for recipe here. 13. 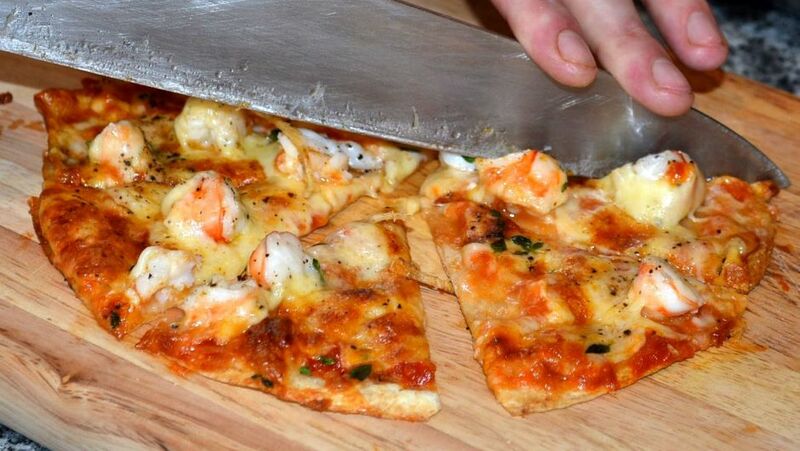 Seafood Pizza Wrap. Click for recipe here. 14. 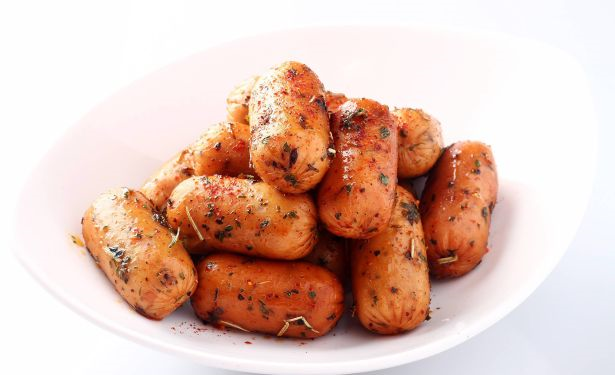 Grilled Chilli Sausages. 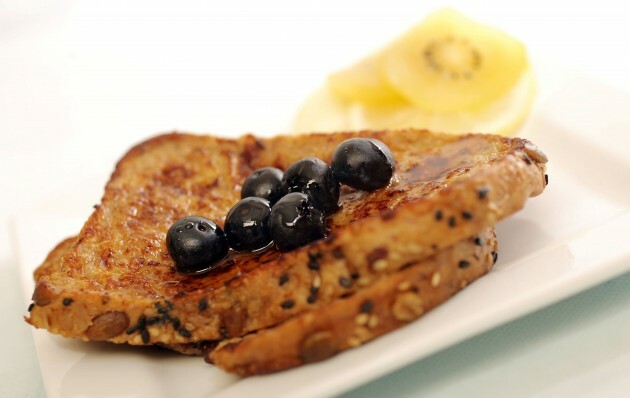 Click here for recipe. 15. 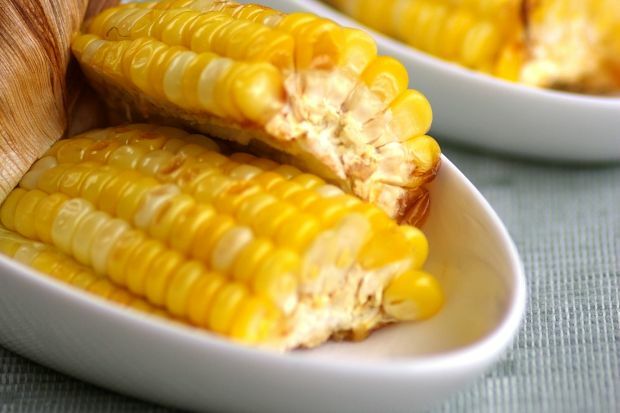 Grilled Corn. 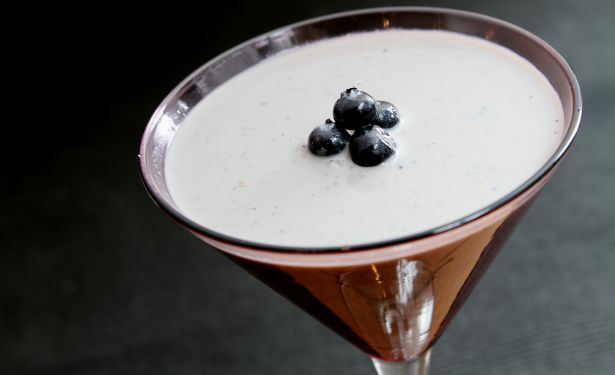 Click here for recipe. 16. 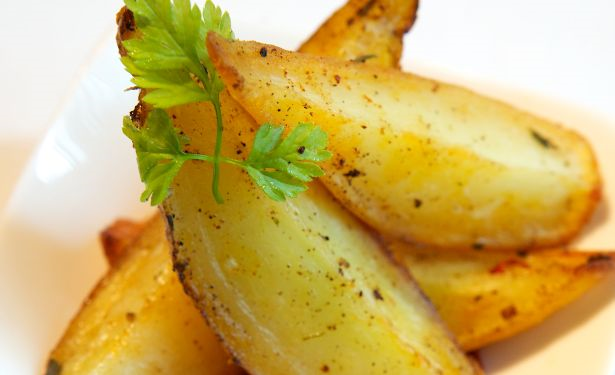 Roasted Potatoes. Click here for recipe. 17. 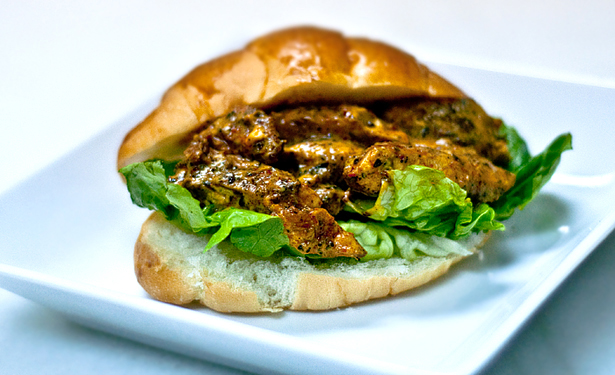 Chilli Mustard Chicken Sandwich. Click here for recipe. 18. 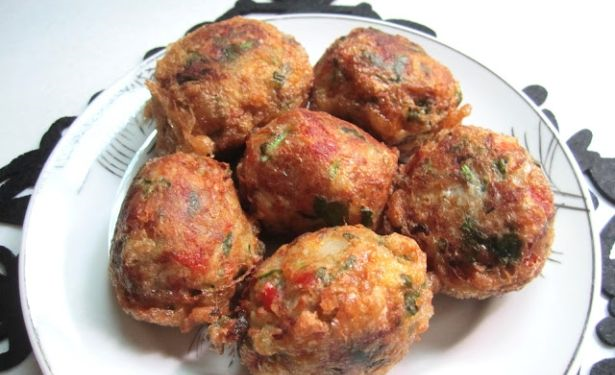 Indonesian Fish Cutlets. Click here for recipe. 19. 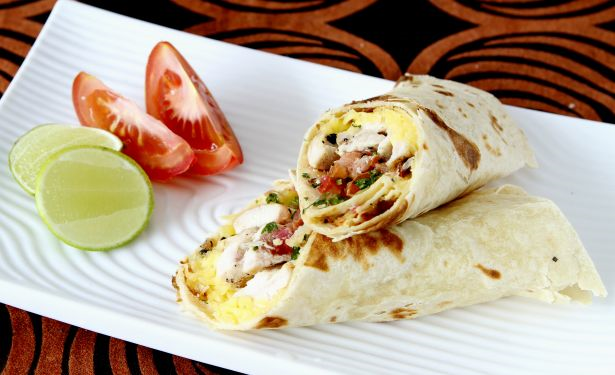 Tortilla Roll. Click here for recipe. 20. Fruity Smoothie. Click here for recipe.